No other spirit has such a variety of styles as rum. Our bar staff at Couples Resorts know this and create some delicious drinks for you ti sip by the pool or overlooking the ocean views. It can be white, golden or dark and flavoured or spiced. It can be distilled in pot-stills or column-stills. 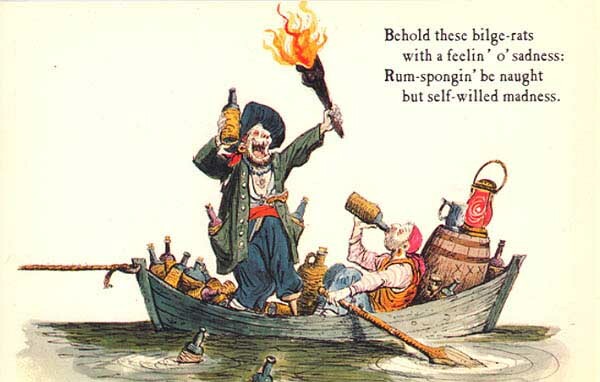 The history and wide spread of rums is varied. Here’s a short guide to the wonderful spirit. Rum is a spirit, distilled only in countries where sugarcane is grown from a wash of either mollasses and water (equal parts) or sugarcane juice. It may be aged or not. Wherever the sugarcane grows rum is sure to be close by. 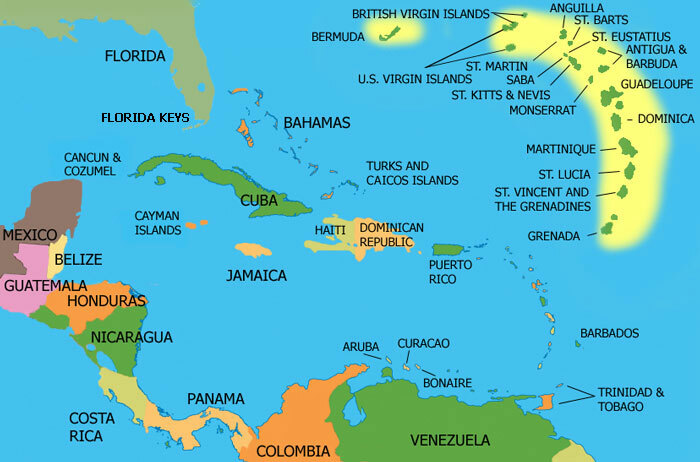 Rum can be produced in South America, North America, Australia, India, the Philippines and Réunion. But the abundance of sugarcane fields in the Caribbean makes it the No.1 place to distill the spirit. 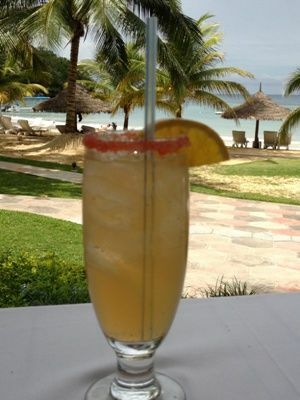 In fact, the Caribbean is famous for its many brands. 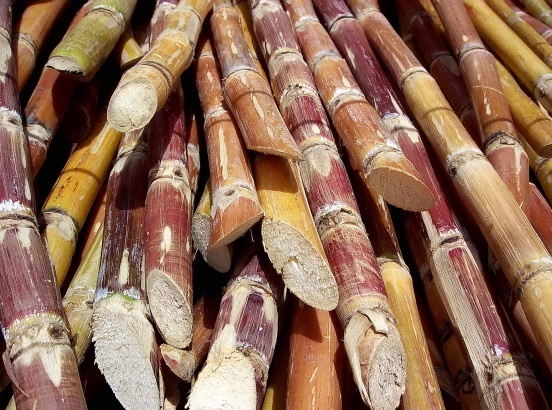 In the 16th century sugarcane cuttings were taken from Europe to the Caribbean. Records from 1647 allude to the ‘kill-devil’ (a cane-based, distilled spirit) produced in Barbados. 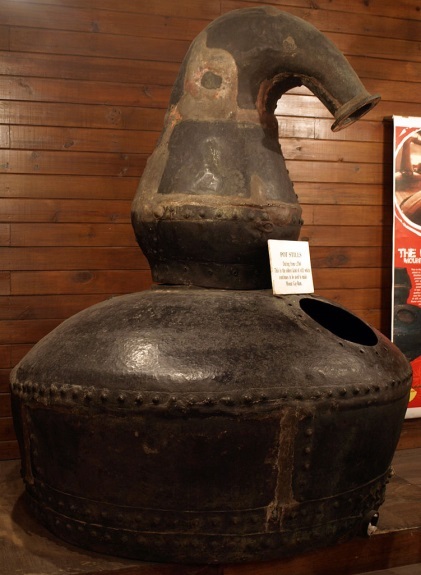 In the mid-19th century the first commercial rum distillery was set up in Puerto Rico. The main ingredient of rum is sugarcane. Most rums are made from molasses (a by-product of the sugarcane industry). This is mixed 50/50 with water. Then fermented to produce what is known as a ‘wash’ of approximately 10%abv. Most commonly column stills are used, but some heavy rums are distilled in pot stills. No aging is required in the distillery although some rums are aged in the region of production (where, in high temperatures, they mature rapidly). Others are shipped for maturation in more temperate conditions. White: Light-bodied and dry. White rums are usually unaged and distilled in column-stills, but they may aged and filtered to remove the colour. Golden: Medium-bodied and off-dry. The golden variety can be either pot- or column-stilled (they can even be a blend if the two). Its golden colour can be gained from oak aging and enhanced by the addition of caramel. Dark: Full-bodied. These are often sweetened to make it a more enjoyable drink. Jamaica: White, golden and dark rums are produced on the island of Jamaica and are considered by spirit connoisseurs to be quite pungent with a definitive kick on the palate. Barbados: The rums on this island are considered elegant. They include aromas of vanilla, candy floss, cherry, red fruit and light banana. Its light bodied on the palate with a balance of the sweetness from the sugarcane and vanilla. Cuba: Mainly white rum is produced in Cuba although some are aged golden rums. They are delicately flavoured and the style is copied in many other regions including the Bahamas, Puerto Rico and Trinidad. Guyana: These rums are spicy and dark but are lighter in body than those in Jamaica. Martinique and Guadaloupe Rums: This region specialises in Rhum agricole, a grassy, fruity style of rum made from fermented cane juice. Cachaça: This Brazilian cane-based spirit is usually distilled in a column-still.